The Alliance for Community Transit-Los Angeles strives to create community transit – just, equitable, sustainable transit systems and neighborhoods for ALL people in Los Angeles, placing the interests of low-income communities and communities of color first as we create a more sustainable city. Nearly all new private, residential development getting built in Los Angeles is market-rate and luxury housing. 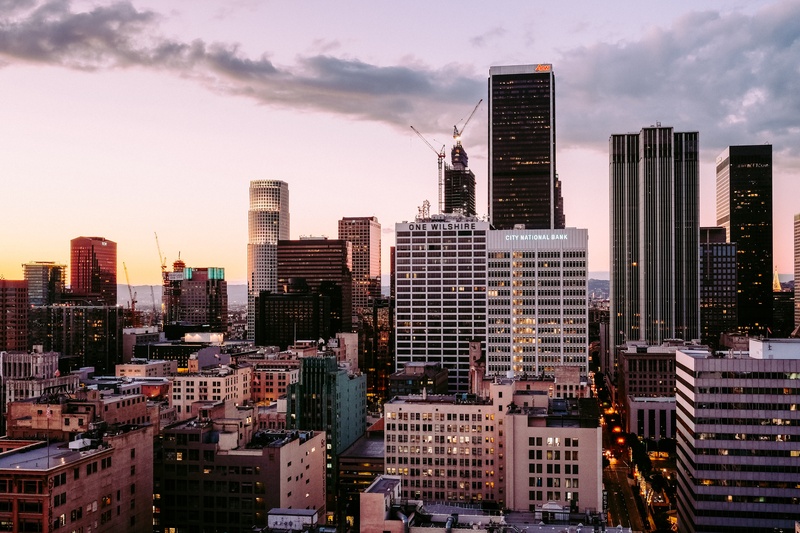 Only 2% of residential units built in Los Angeles in 2014 were affordable. An individual must earn over $33 per hour to afford the rent for a one-bedroom apartment in Los Angeles, and a working family must earn over $88,000 per year to afford the rent for a two-bedroom apartment. Approximately 70% of workers who commute by transit earn less than $25,000 a year. Residents who live in Transit Oriented Developments have reduced average daily CO2 emissions by nearly 9 lbs and CO2 emissions by over 3 tons per year.